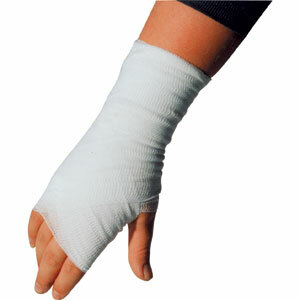 Conforming bandages are ideal for securing dressings in place and providing light support. 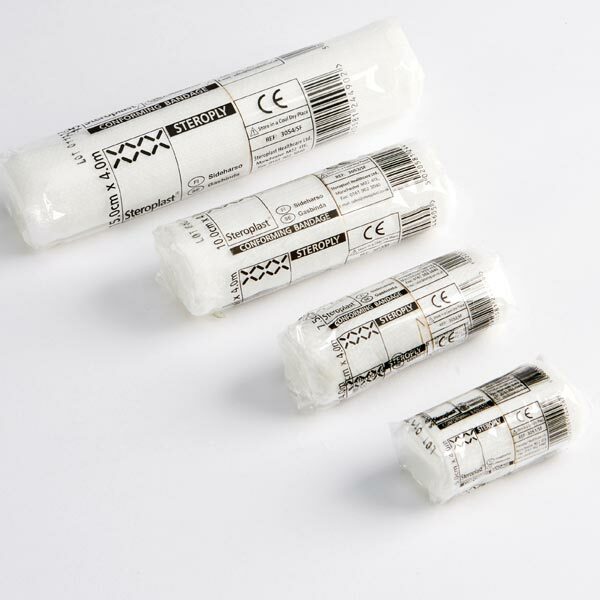 Their stretchy construction offers comfort and support to the user, with its excellent conforming properties allowing easy movement. 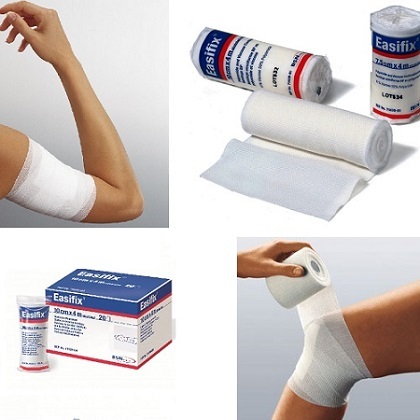 Choose from standard varieties such as Standard Conforming Bandages or premium like our Steroply Conforming Bandages.